Mooring Winch is in ship berthing ships or boats moored in dock stopping also can run effectively, and has many functions such as in loading and unloading process to drift, supporting and positioning of the role, also in constant tension adjusting vibration compensation of deviations. The application of the mooring winch which is installed on the shore to load or unload the mooring winch is a constant tension adjustment characteristic. 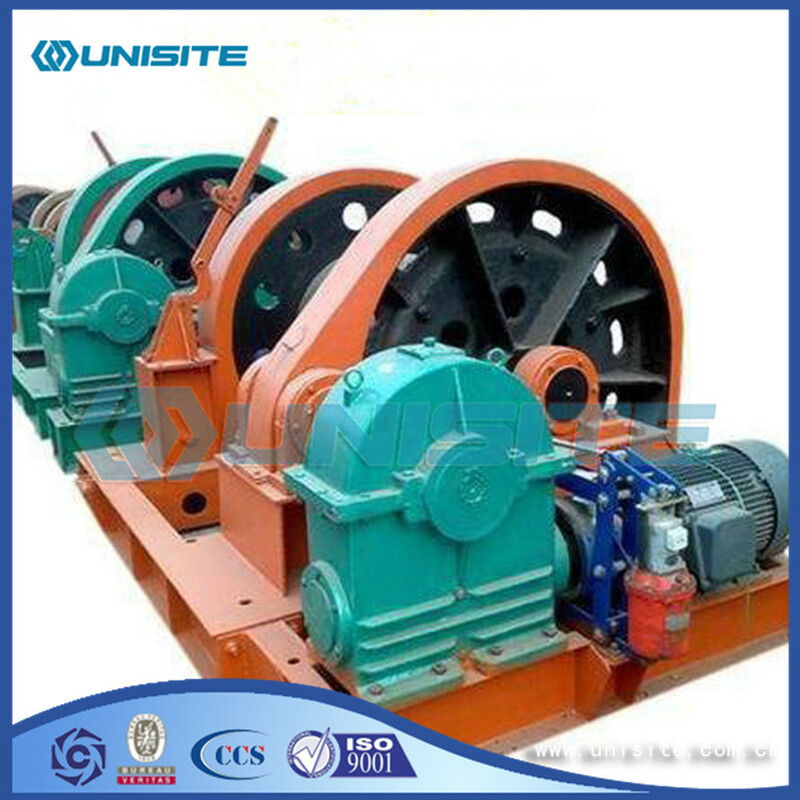 Winch according to the power is divided into three categories: manual, electric, hydraulic. Winch according to the function can be divided into: Marine winch, winch, mine winch, cable winch, etc..
Marine winch can be divided into: mooring winch, winch, winch, winch etc.. According to the drum form is divided into single and double drum. In accordance with the distribution of the drum is divided into parallel double drum and front and rear double drum. Handle rotary manual winch drive mechanism is arranged on the stopper (ratchet and pawl), heavy things can be kept at the needed position. A safety handle and a brake should also be provided for the manual winch assembly or lifting of heavy loads. 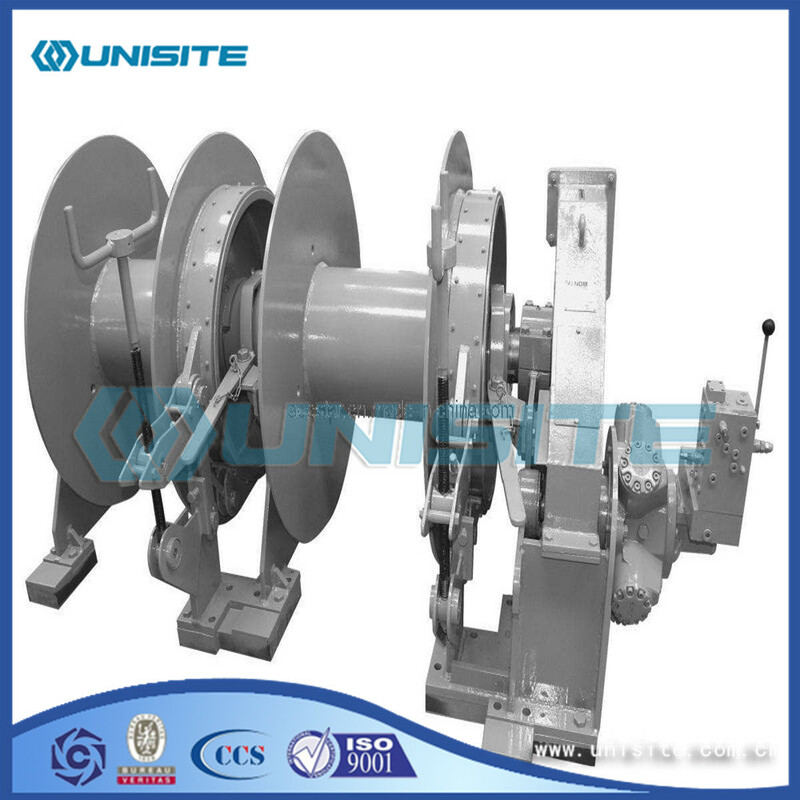 Manual winch is generally used in the area of small, poor facilities or no power supply. Electric winch is widely used in heavy workload and the need for greater traction. Single drum electric winch (Figure) of the motor speed reducer drive drum, motor and reducer input shaft between the brake. In order to meet the needs of lifting, traction and rotation and other operations, there are double drum and multi drum device of the winch. General rated load of less than 10T of the winch can be designed to be an electric winch. 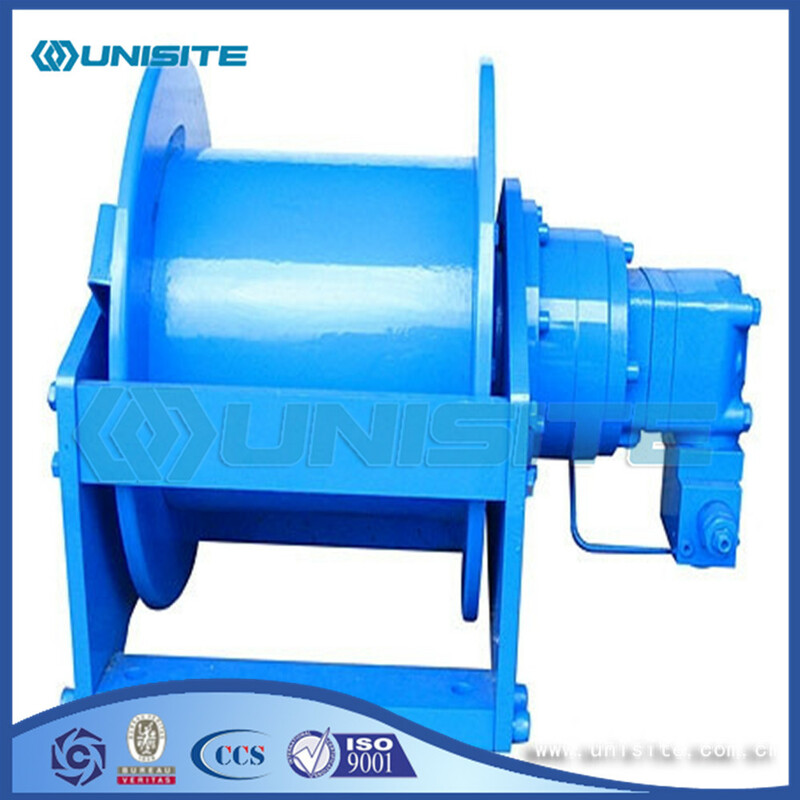 Hydraulic winch is the main rated load of the winch, under normal circumstances 10T above to 5000T of the winch design into a hydraulic winch. Looking for ideal Steel Mooring Winch Manufacturer & supplier ? We have a wide selection at great prices to help you get creative. 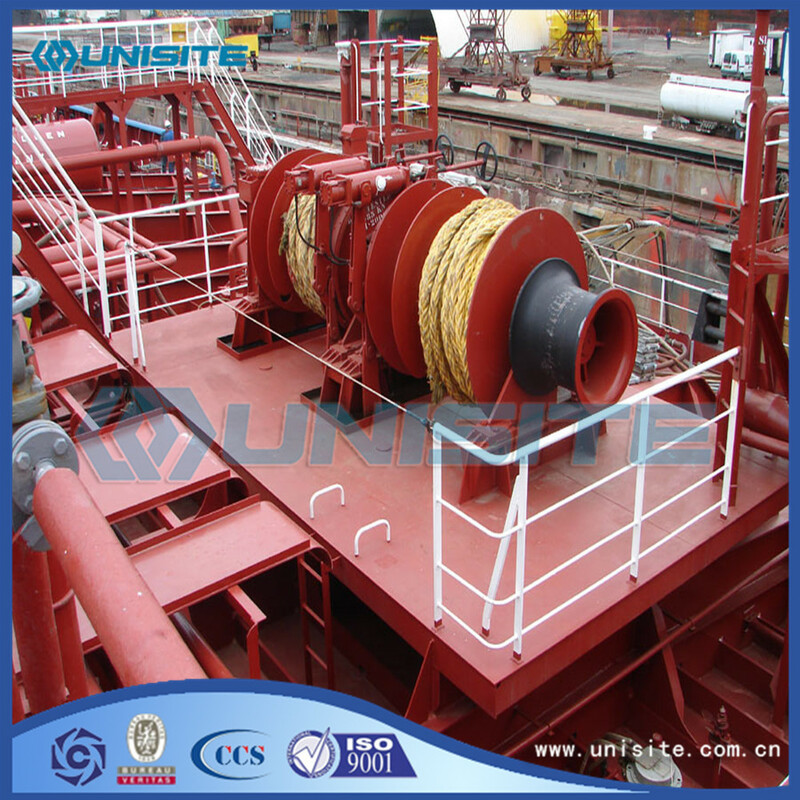 All the Windlass Mooring Winch are quality guaranteed. We are China Origin Factory of Anchor Mooring Winch. If you have any question, please feel free to contact us.